The Virtual Training Centre (VTC) are a leading provider of accredited and bespoke 100% online Maritime training courses. We have received some excellent recommendations for this new learning concept, all courses are DfT and MCA approved. Oceanpro provides a range of powerboat, motorboat and navigation courses, RYA level 2 Powerboat and new RYA Tender Operators Course. They also offer the International Certificate of Competence, RYA Day Skipper and RYA Yachtmaster as well as Jet Ski and VHF licences. 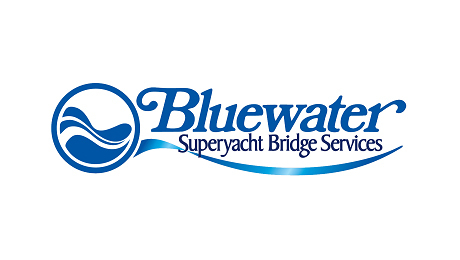 They have been training yacht crew for 12 years and come highly recommended for their standard of professionalism. 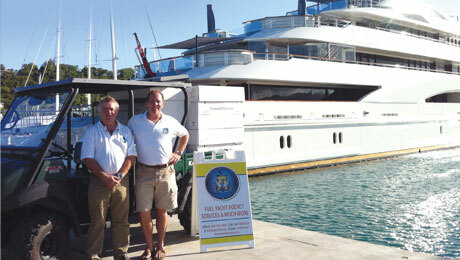 This sea school came highly recommended to us last year, for their crew training courses.